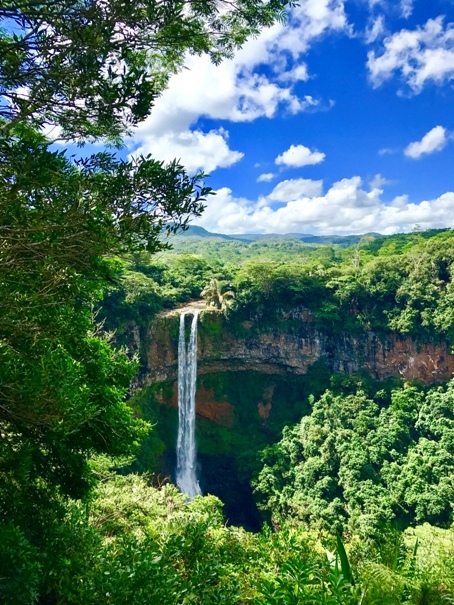 Who doesn’t love heading away on vacation and exploring new places? Oh! I absolutely love it but invariably used to pack much more than my requirement! I’ve been an Over-Packer and my mind used to be full of “What ifs”; What if I go running? What if I go for back to back fancy dinners? What if I go hiking? What if I this, What if I that and Oh lord what not! An ocean of What ifs!! These hypothetical situations always led me to pack my entire house and later carrying home suitcase of at least half full of unworn clothes. Moreover, I’ve quite a few times paid the excess baggage fee(sigh), only to realise later that it’s not worth it. But this is also true that on one hand, We all want to look like Carrie Bradshaw when she travelled to Paris in SATC, but on the other hand we live in a real world where the airlines have baggage allowance and we aren’t some royalty, lol! 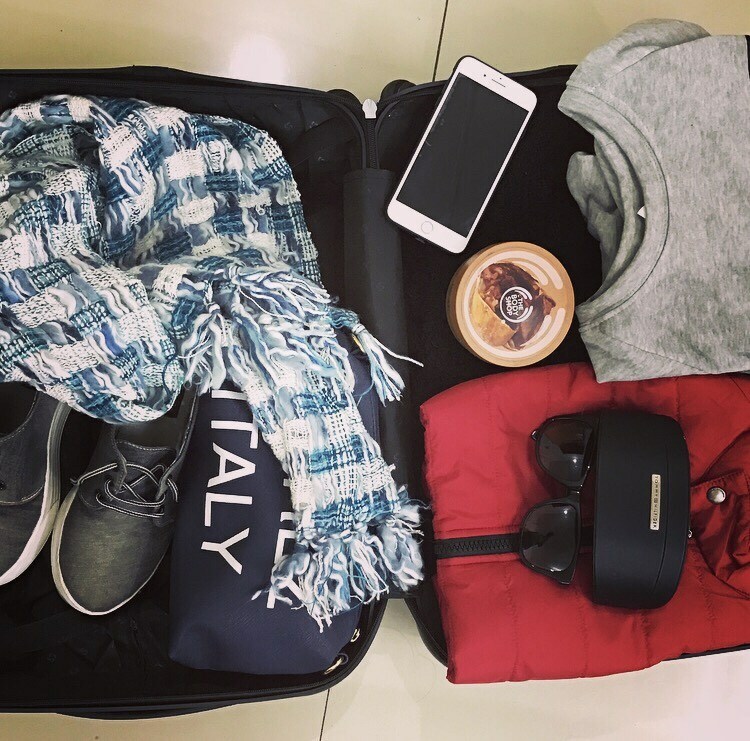 So people, I’ve devised a perfect guide to assist you with packing that won’t require you to sit on your suitcase to have it locked (I literally have done this!). So here I’d tell you how to strike that perfect balance between looking chic while still being able to do tourist(y) things. Keep it small- The size definitely matters, the bigger the bag the more clothes you’re likely to stuff in! So it’s better to buy a small bag/suitcase. Other very important thing is to transport your shampoos and lotions in small travel sized bottles and you won’t believe how much difference does that make; also try to put these in a transparent zip locked pouch which would not only be easy during security check ins but also would avoid any spills. Rolling, rolling, rolling- I always roll my clothes because it takes less space and makes them less wrinkly. Wear maximum on the plane- By no means I’m asking you to look like an Eskimo at the airport! But yes you need to understand the art of layering. This keeps the weight of your bag minimum and prevents any overweight surprises upon check in! 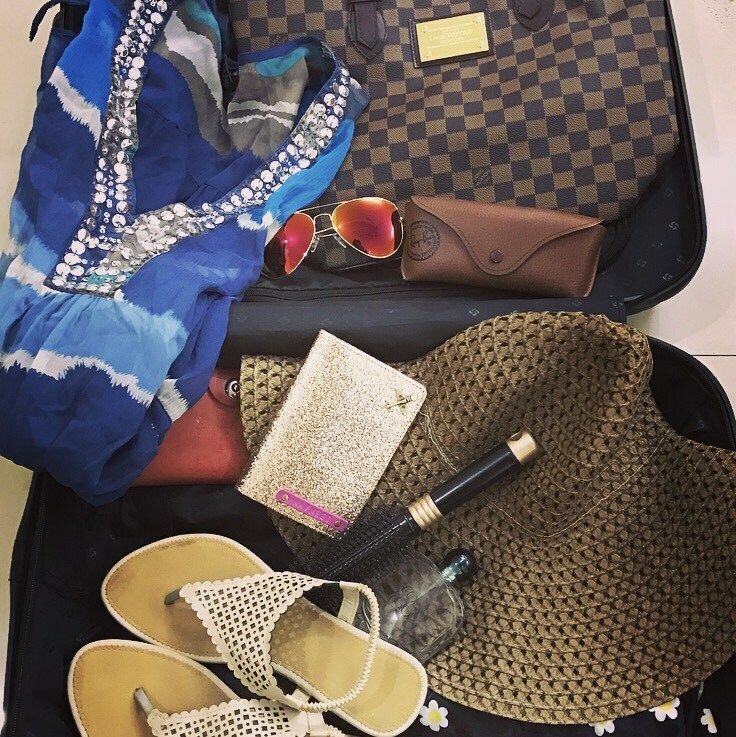 Pack no more than three pairs of shoes- Just pack the essentials unless you’re planning to walk the red carpet during your trip! A pair of heels(I love my heels to death! )a pair of comfy flats and sneakers and you are ready to go. Lay out everything you think you’d need- This gives you a rough idea what you’d be requiring for your trip. But hey! Hold on, Do you really need all those things? I’m sure ‘NO’. So you need to edit ruthlessly and pack only what you actually need. And pack in such a way that you’re able to mix and match into a variety of Outfits. I’m not a high maintenance kind of girl but more like a upper medium maintenance kind if that’s a thing! Moreover, I like to keep myself presentable(selfie ready lol) and keep my things organised so that I don’t have to rummage through it to find my earphones or lip gloss! I always travel with a big tote that counts as my Carry On. Having all my essentials in my Carry On makes air travel a breeze. Alright so now the trick is to lay out everything you need in your Carry-On, the same technique I’ve used above for the checked in luggage. Don’t forget to sort the items by category. Have different pouches for different things. E.g, The electronics(charger,adapter, earplugs etc) in one bag, the make up in another and similarly the other stuff in a different pouch. I truly hope this will help you in packing for your travel. I’ve always loved reading and learning from blog posts like these which had actually helped me! Stay tuned for more interesting posts. Save it, share it and pin it! Have I forgotten anything? 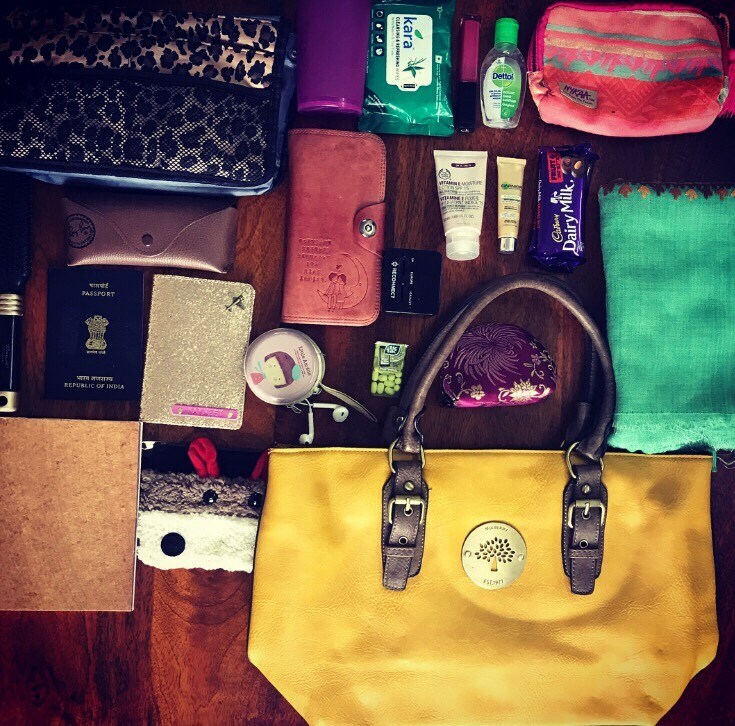 What are some of your favourite travel essentials and packing tricks? Do share your thoughts in the comments below. Also please subscribe, see you in the next post. Until then stay beautiful and happy travelling! I need to share this with my daughter. She has the art of rolling clothes down but she is way off on the number of shoes! I think she had 6 pairs for her last 10-day trip. Thanks Kalyani! Packing could be daunting I know but yes not anymore😀and I’m glad this could help! Thanks Kasey and ya it is indeed thanks for sharing! I think I too need to carry it after all who doesn’t want to look fresh😊and hydrated! 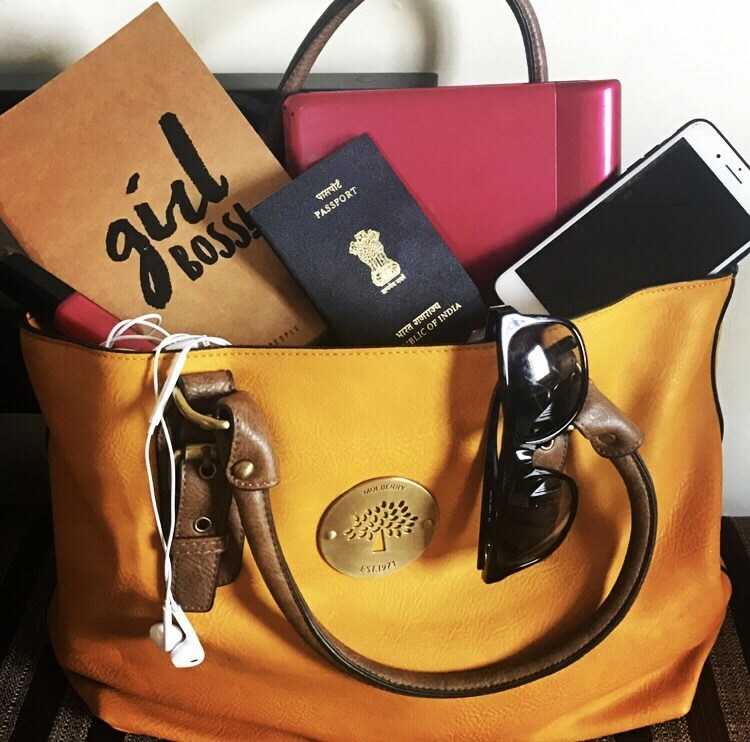 This is an amazing post on how to be fully organised and well-arranged when preparing for travelling. Thats quite a good piece of info,helpful for me atleast as I backpack quite often.